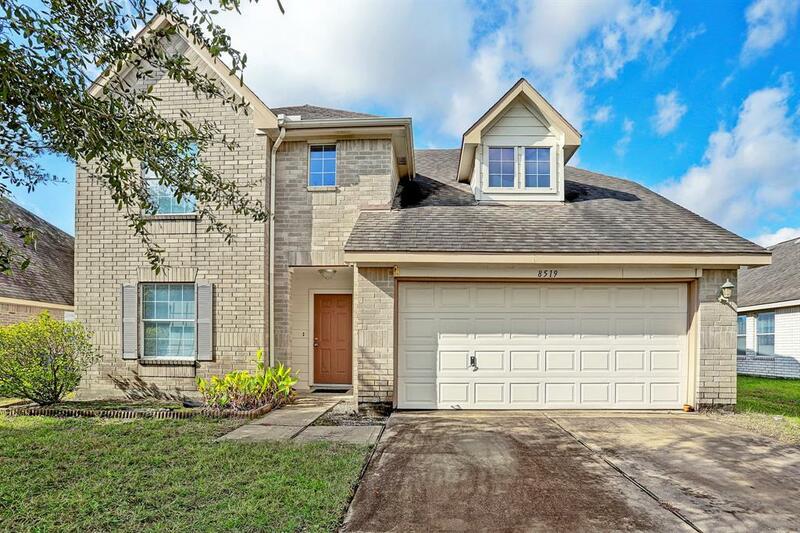 Don't miss this spacious 5 bedroom, 2.5 bath home beaming with natural light. The open concept kitchen features stainless steel appliances and opens up to a large breakfast area. 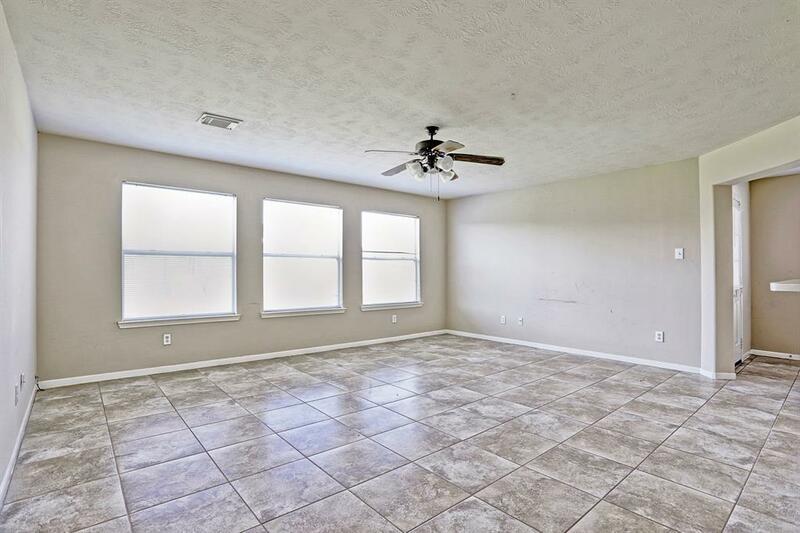 The master suite, located on the 1st floor, has double sinks, a separate tub and shower, and a huge walk-in closet. 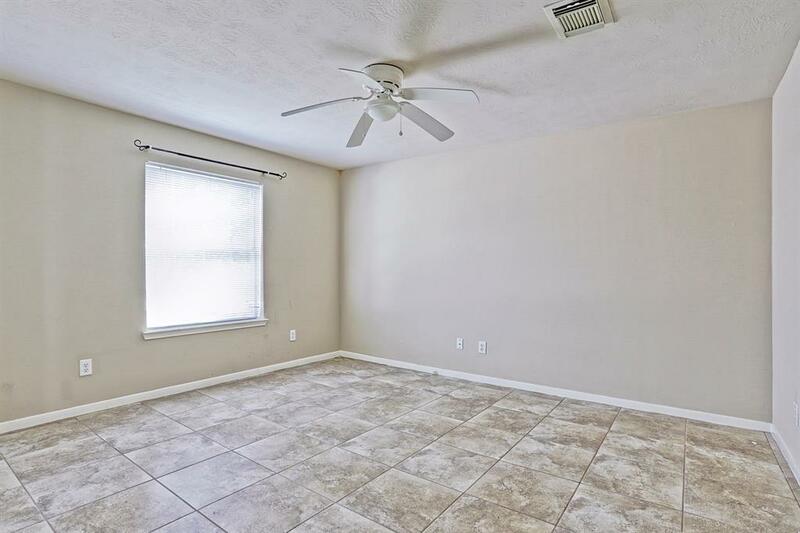 Enjoy spending time in the upstairs game room or out in the oversized backyard. 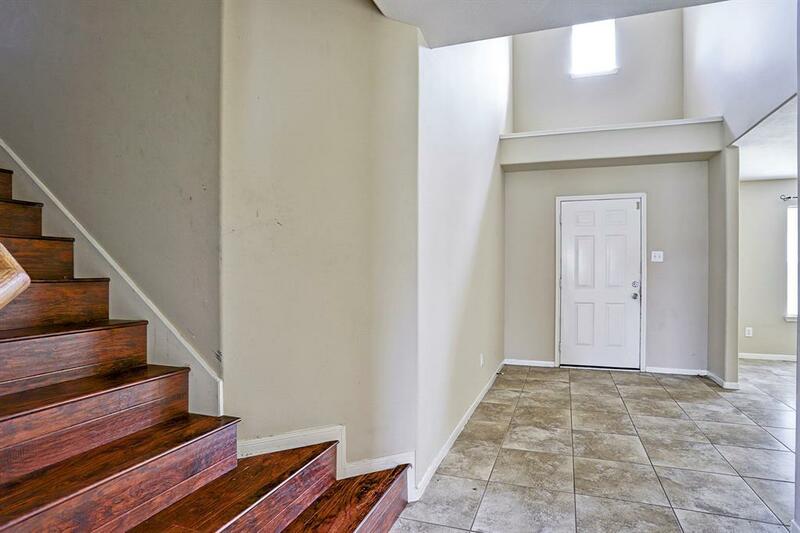 Conveniently located minutes from Lone Star College and the Barry Center.